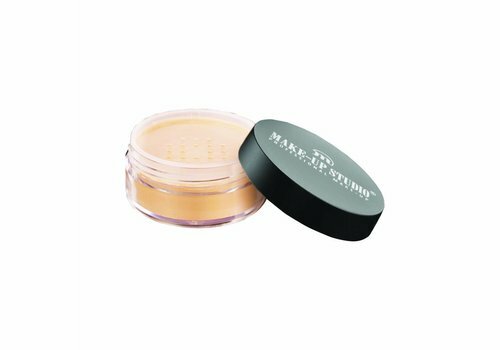 Buy Makeup Studio Makeup Powder online at Boozyshop, the makeup webshop! A flawless look throughout the day? The beauty secret to achieve this is to make your makeup with make-up powder. Make-up powder ensures that your make-up adheres better to your skin, allowing you to enjoy the make-up that you have put on in the morning. Makeup Studio has the perfect make-up powders in your home! Check quickly which make-up powder suits you best. Makeup Studio is one of our favorite brands, especially when it comes to make-up powder! The Makeup Studio Translucent Powder Extra Fine collection has everything in house. The ultra-fine powder adheres perfectly to your skin, so your make-up stays in place all day. 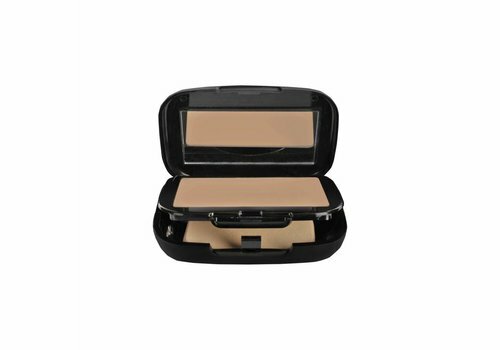 The powders are perfectly suitable for under the eyes and the T-zone. The collection consists of different colors, so there is always a make-up powder that perfectly matches your skin tone! Buy Makeup Studio Makeup Powder? Order quickly at Boozyshop! With make-up powders from Makeup Studio, your make-up is on fleek all day long! Can not you wait until you have it? We also have something really nice for you: if you order for more than € 30 you get a gift from us! Hurry hurry babe, order quickly!